Mfangano lies on the Eastern part of Lake Victoria in the Homa Bay county of Kenya. 65 km² with a population of approximately 17,000 and home to the Wasuba tribe who were originally refugees from Uganda around 400 years ago. Traditionally the people of the Island are fishermen, they fish for ‘omena’ sardines at night using lights to lure the fish into their nets. This is a dangerous occupation and also produces a lot of wasted by-catch such as juvenile Nile Perch. Tilapia are also netted in great numbers close to the shoreline and with no regulated fishing procedures the practices have become unsustainable with fish stocks seeing massive reductions over the past few years. 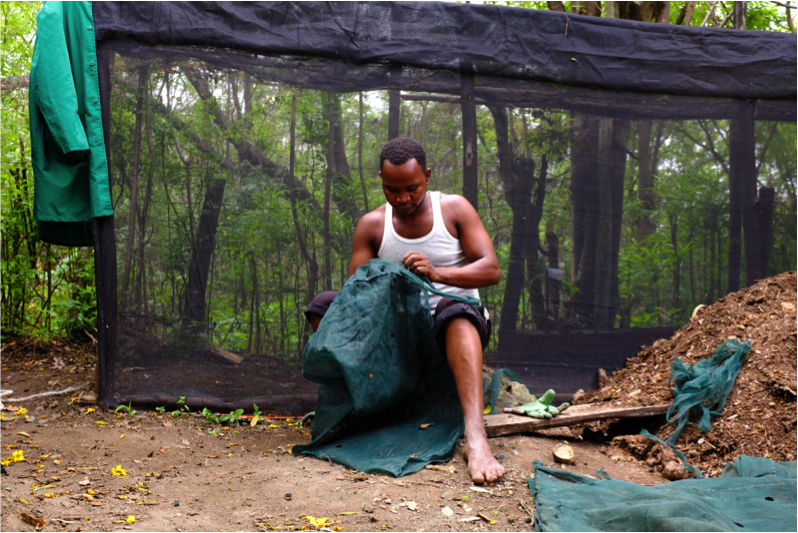 There is a minimal amount of subsistence farming carried out on the Island using the highly destructive slash and burn method which has rendered great swathes of the landscape barren and susceptible to desertification. Since we hosted our first guests in 1990 Mfangano Island Camp has been the only major hotel on the Island welcoming people from all over the world, we have created many jobs, assisted communities and families and become firmly integrated in Island life building schools and clinics in various villages. We believe that it is our duty and responsibility to preserve the heritage of the community as well as being a driving force for positive change. We now wish to take this train of thought further by establishing truly sustainable development which will empower the community and allow them to progress independently without relying wholly on outside funds or influence. Through mutual friendships, interests and good old serendipity we teamed up with the Barefootsoulutions team with the aim to initiate a drastic change in mindset on an island wide scale hopefully allowing the islanders to prosper with work, food and nutritional security. After an initial site visit we sent two of our staff members to Kilifi where they successfully completed a PDC course. The team then returned to the camp where we first focused on our own carbon footprint setting up a now thriving garden, revamping our waste water management, kitchen waste and plastic recycling. We are well on the way to producing 80 percent of our vegetables and fish by the end of 2017. This garden has become a show case and training centre for the local community and with the help of Barefootsoulutions we will be running regular workshops held on building low emission and low consumption wood burners, eco friendly building techniques and encouraging sustainable agriculture, fish farming and aquaponics. Already we have implemented a project at a local primary school with astounding success. 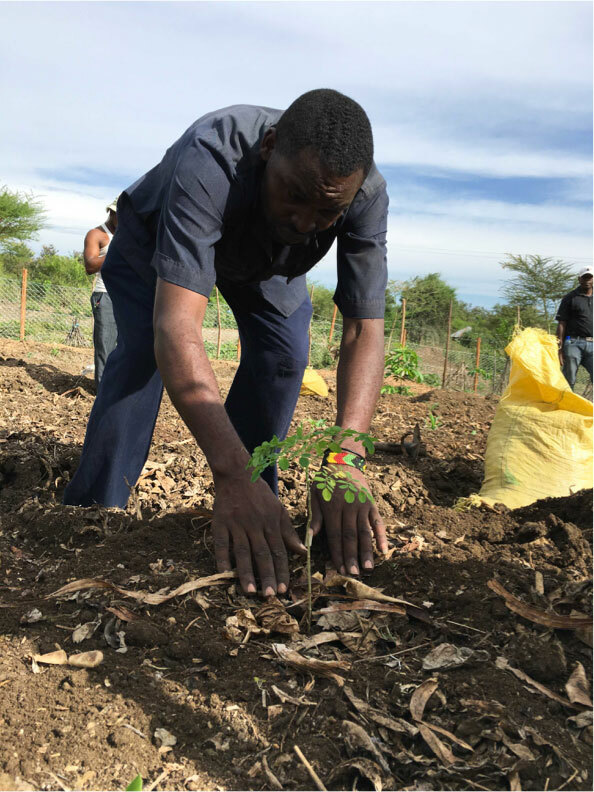 We have found that through a connection with nature some of the children struggling academically have thrived and the community as a whole has rallied around the idea of sustainability raising funds amongst themselves to fence the school and donate seedlings. 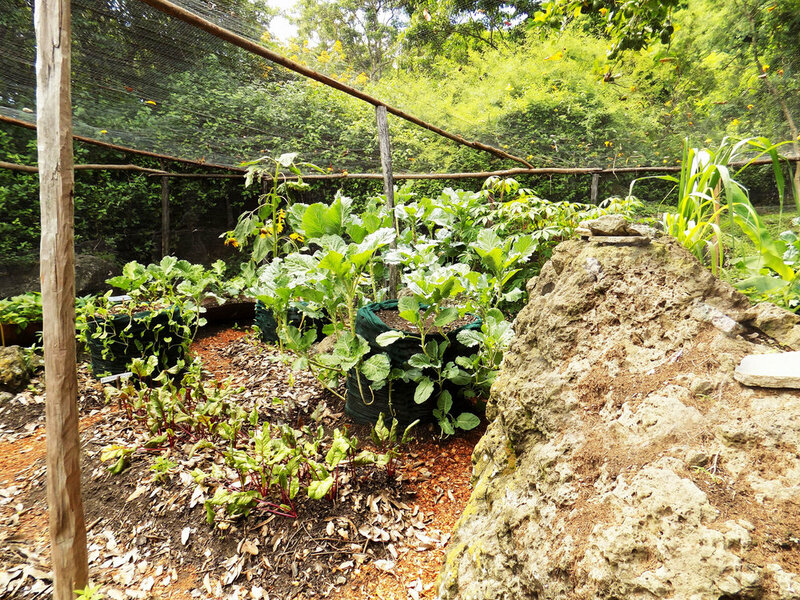 Our eventual goal is to spread the Permaculture message throughout the island and have a collective of farmers who can supply the camp and the island with food creating sustainability and abundance. We look forward to an exciting future working with the Barefoot team. 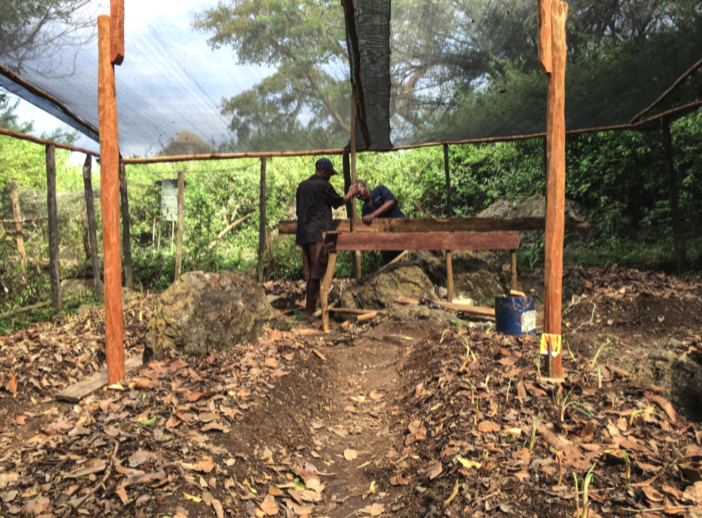 If you are interested in improving your eco rating and implementing a permaculture approach to your lodge, hotel or restaurant please visit our "Course" page and sign up for the next Permaculture Design Course (PDC).